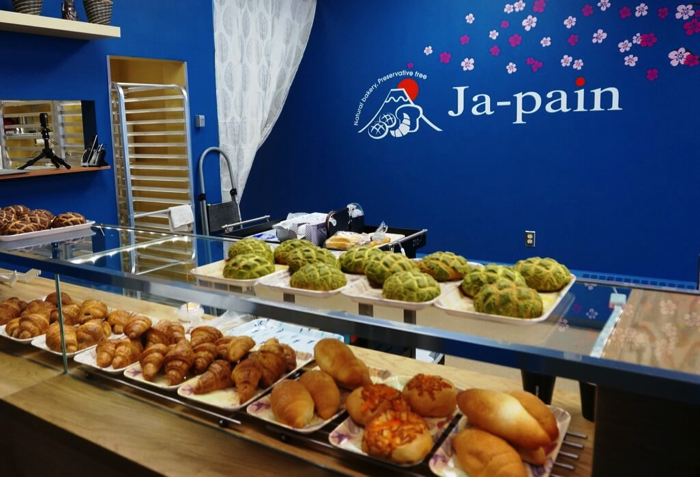 Ja-pain is the bakery where you can gouge out on all the Japanese-style bread and pastries you like. The shop has branches all over, and they’ve just opened their newest in Yellowknife, Canada on April 24 which marks the 12th Ja-pain branch overseas. Ja-pain is an opportunity to enjoy tasty Japanese-style bread in the city of Yellowknife, famous for its aurora or Northern Lights. They sell popular products such as melon bread, curry bread and croissants. 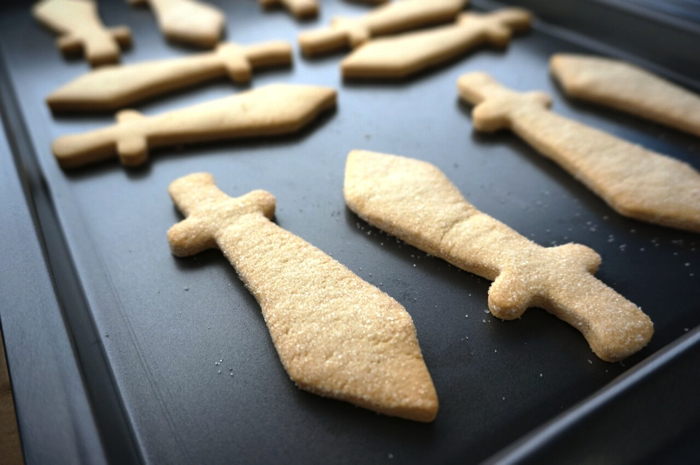 They’re even selling cookies shaped like yellow knives, symbolic of the city. Be sure to check out these cute cookies when you visit. The bakery itself is an open kitchen, making it a sociable place where they can communicate with the people of the city and tourists. Be sure to visit if you’re taking a trip to Canda―or live there! Next » Start your morning with one of Tokyo Station’s 200+ delicious breads and pastries!